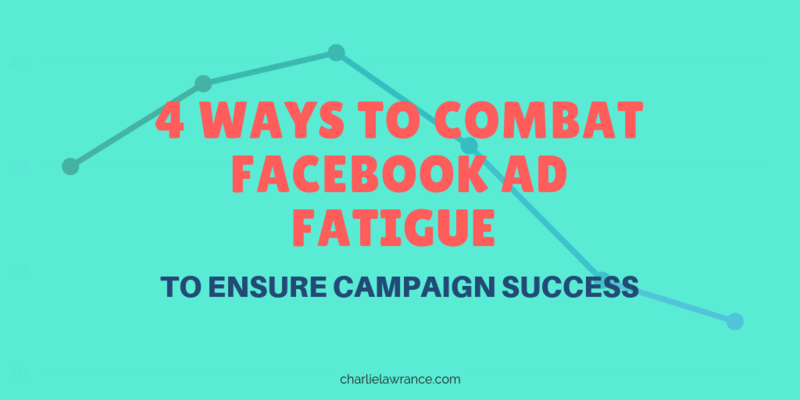 If your Facebook ad campaigns went from working to failing, it is probably because of ad fatigue. …And you want to improve your results and get them back on track. Keep reading, because in this article you’ll discover how ad fatigue reduces campaign performance and what you can do to combat it. When you start a new Facebook ad campaign the algorithm is designed for it to decrease in performance over time when it starts to hit ad fatigue issues. That’s why Facebook is not a ‘set it and forget it’ ad platform. Your campaigns require on-going management via testing to continue to deliver exceptional results. Ad fatigue occurs when your campaign frequency gets too high causing your target audiences to see the same ads again and again and therefore become less responsive to them. This has a knock on effect on other core campaign metrics. It decreases relevance scores, which in turn increases your CPM and your cost per results, and therefore ultimately decreases the number of results your campaign gets reducing your overall Return on Ad Spend (ROAS). Every campaign you run will eventually hit ad fatigue issues. 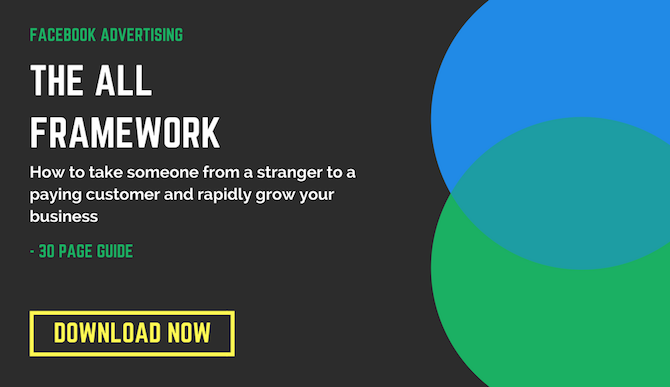 It doesn’t matter if you are spending millions on Facebook ads or just a few thousand; the ad algorithm works the same way for every advertiser. 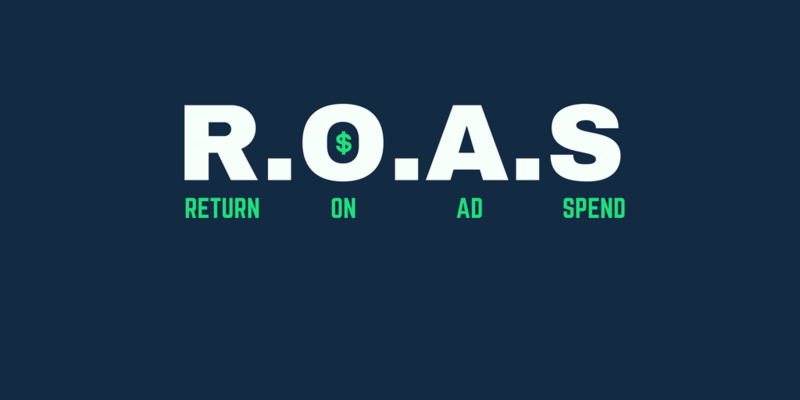 Use ROAS analysis and the CRFC Method to identify ad fatigue in your campaigns. You first need to identify ad fatigue in your campaigns to be able to combat it. You do this by analysing your campaigns Return on Ad Spend (ROAS) and then focusing on four core metrics at the ad level, to identify the ads within your campaigns that are specifically decreasing in performance. 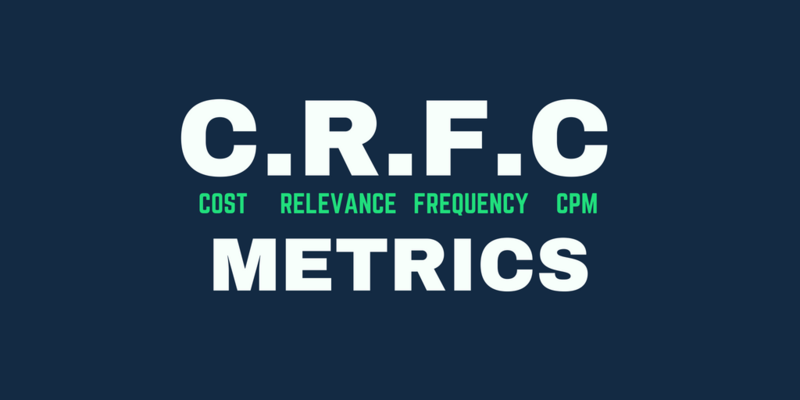 The four core metrics are Cost, Relevance, Frequency and CPM, also known as the CRFC Method. When you analyse your campaigns you want to measure your ROAS. Return on ad spend is a metric of how profitable your ads are. 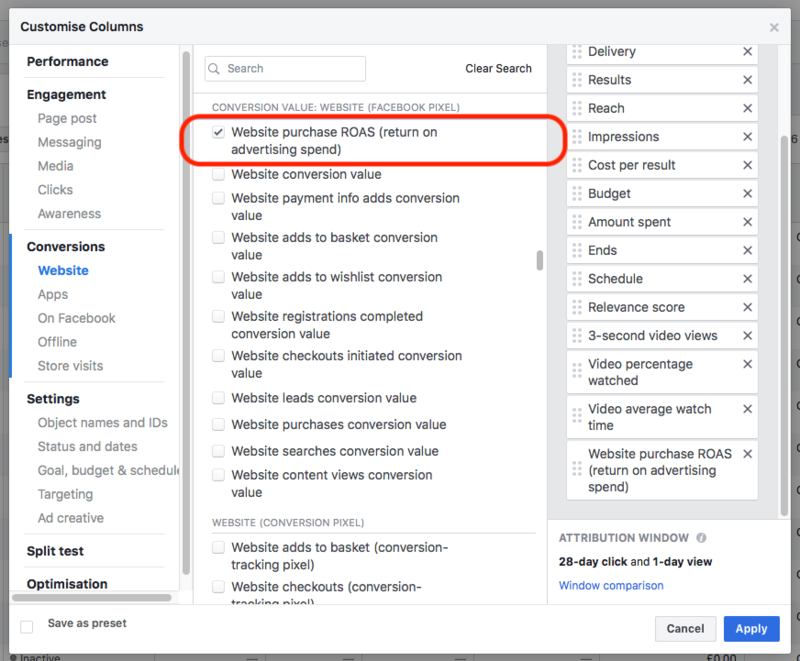 There’s a specific ROAS metric, which you can add to your conversion reporting column. To do this, navigate to your ads manager dashboard and in the columns section click customize columns. Next under conversions, click website. Then scroll down to conversion value and select website purchase ROAS. Finally, save your column. 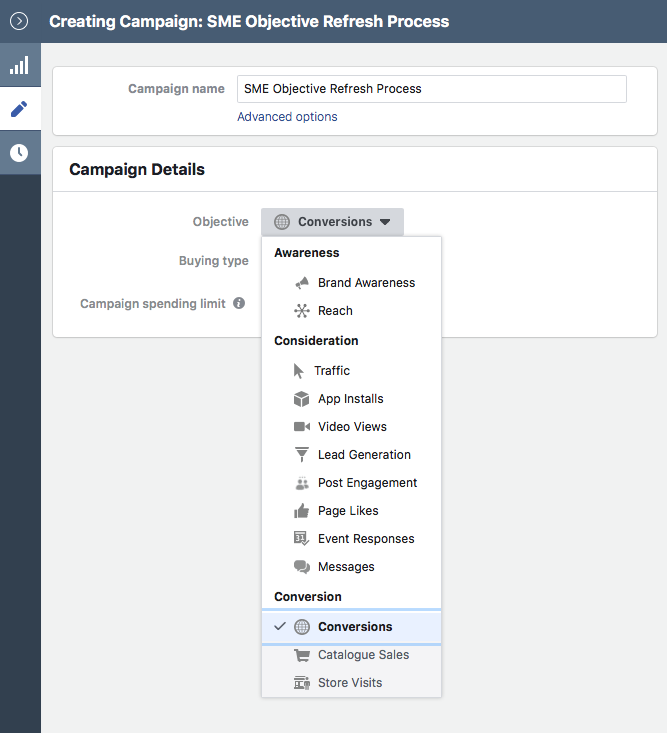 If you aren’t using the purchase conversion to measure your campaigns, you can also calculate your return on ad spend by measuring the difference between the revenue generated from your campaigns and your ad spend. If a campaign isn’t ROAS positive, meaning that the revenue it generates is less than the amount you spent on the campaign, that shows that your campaign is decreasing in performance and you need to look deeper at the campaign. Next you want to analyse the specific ads in the campaigns that aren’t ROAS positive. Do this by looking at the changes in the CRFC metrics. You want to measure the change over a 7-day period of your number of results, cost per result, relevance scores, frequency and CPM. Campaigns suffering from ad fatigue will be decreasing in ROAS and you’ll see that your frequency is high which has a knock on impact on decreasing your relevance score which in turn will increase your CPM and cost per results, ultimately reducing the number of results and negatively effecting your ROAS. To combat ad fatigue you want to use the TOCCO method. TOCCO stands for Targeting, Objectives, Creative, Copy and Offer and consists of refresh processes where you change one of the variables to improve your performance. 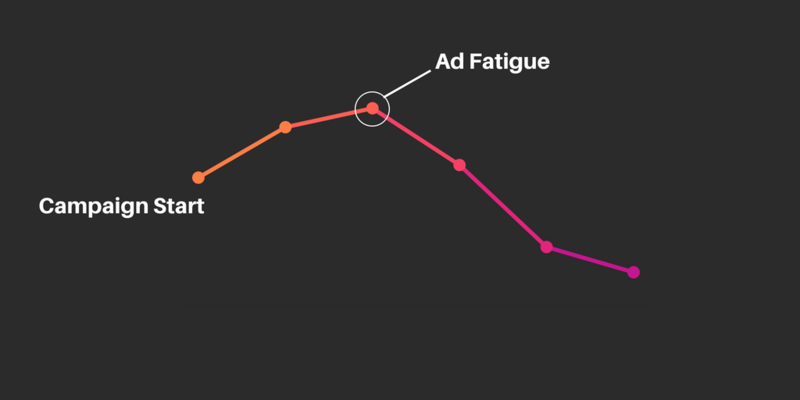 #1 Combat ad fatigue by doing an Ad Refresh. An ad refresh consists of changing either the creative or the copy of your ad. Start with changing your creative, as this is the ad component that your target audiences will see first. Your creative is what grabs your target audiences’ attention and stops them scrolling the newsfeed and it can include both the format of the ad and the content of the creative such as the image or video. When doing and an ad refresh you want to duplicate your original ad within your campaign and ad set and then in the new draft ad make the relevant change. To change your creative or copy navigate to the ad level of your campaign. Then, select the ad you want to change and click duplicate. 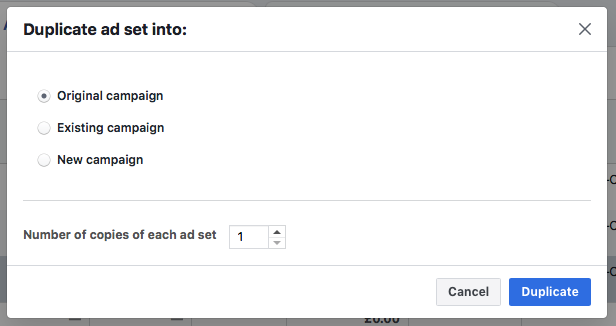 From the duplicate window make sure your current campaign and current ad set is selected. Finally, click duplicate and a new identical draft ad will be created. Finally, edit the ad and make the change you want. In this case we want to make a creative change and switch the format from single image to single video. To do this select the video button and then choose or upload the video you want to use. Review and publish your changes to set your new ad live. If you are an eCommerce company and are currently using product images in your sales campaigns, two of the most common ad creative changes you could make would be to change your creative from single image to the carousel ad format and the other would be to turn your product images into a slideshow video and use video creative instead of images. #2 Combat ad fatigue by doing a Targeting refresh. The second way to combat ad fatigue is to do a targeting refresh. This is where you keep your campaign objective and ads the same but test a new targeting at the ad set level. 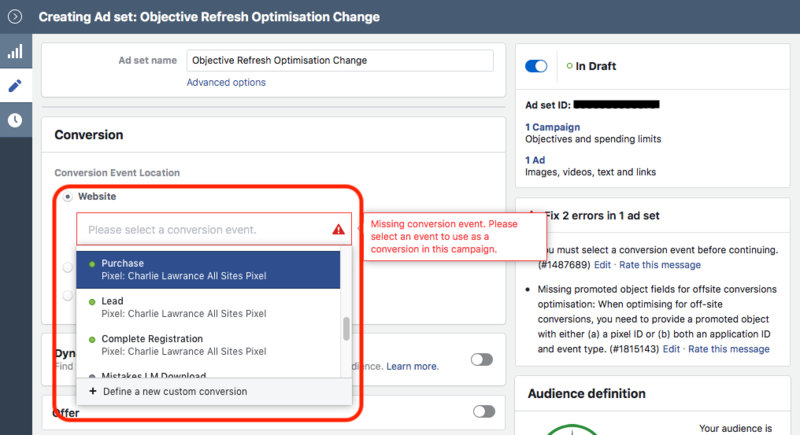 To implement a targeting refresh, first navigate to the ad set level of the campaign that you’ve identified earlier as decreasing in effectiveness. Once at the Ad Set of that campaign, select the ad set itself and click duplicate. This will bring up the duplicate menu. Ensure that you are duplicating into the original campaign and click duplicate. Now open the draft ad set and adjust your audience, ensuring that you keep the other ad set options such as placements, bidding and optimisation settingsthe same. Depending on which level in your advertising funnel the campaign you are doing the targeting refresh is in, you could test new cold audiences, such as those targeting similar interests in your industry, and also different Lookalike audiences. Or, further down your advertising funnel you could test new video custom audiences for different duration video views and right at the bottom of your advertising funnel, new website custom audiences targeting people that have visited your website. 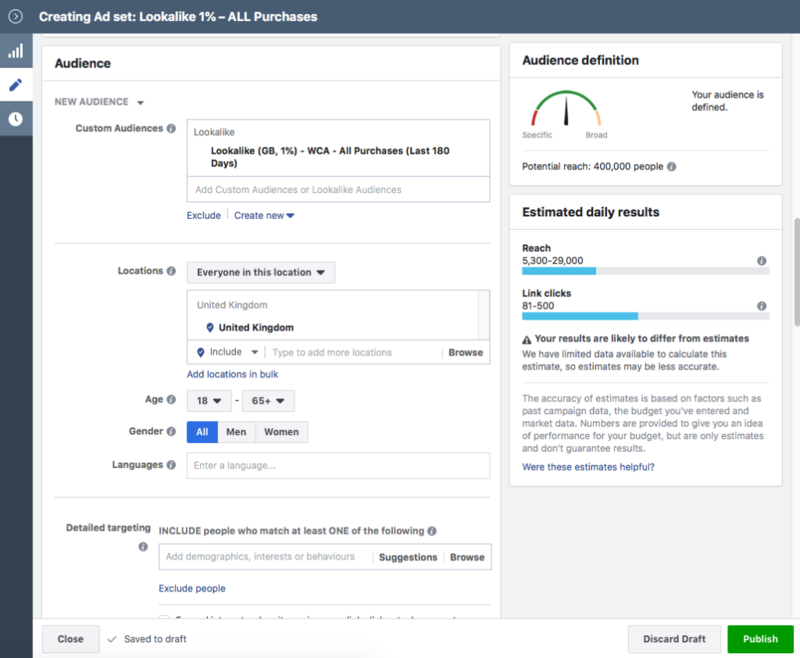 Once you’ve changed your audiences section in your ad set, navigate to the ad level and use the post ID method outlined in tip number 7 of this article here, to select the same ad that you used in the old ad set. 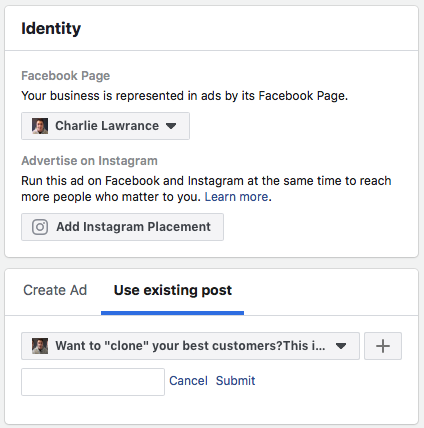 By using the same ad via the post ID you are able to keep the social proof such as likes, comments and shares on the ad. #3 Combat ad fatigue by doing an Objective refresh. The third way of combating ad fatigue is to implement an objective refresh. 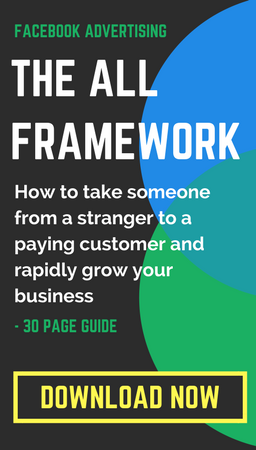 This occurs at the top level of your ad campaigns and involves changing the objective to reach a new section of your target audience. To implement an objective refresh, navigate to the campaign level of the ad campaign that you’ve identified as decreasing in performance. Next select the campaign and click duplicate. Choose how many times you want to duplicate the campaign, in this case we want to change the objective just once, so ensure 1 is selected. Next, when the edit menu appears choose your new objective from the drop down list. 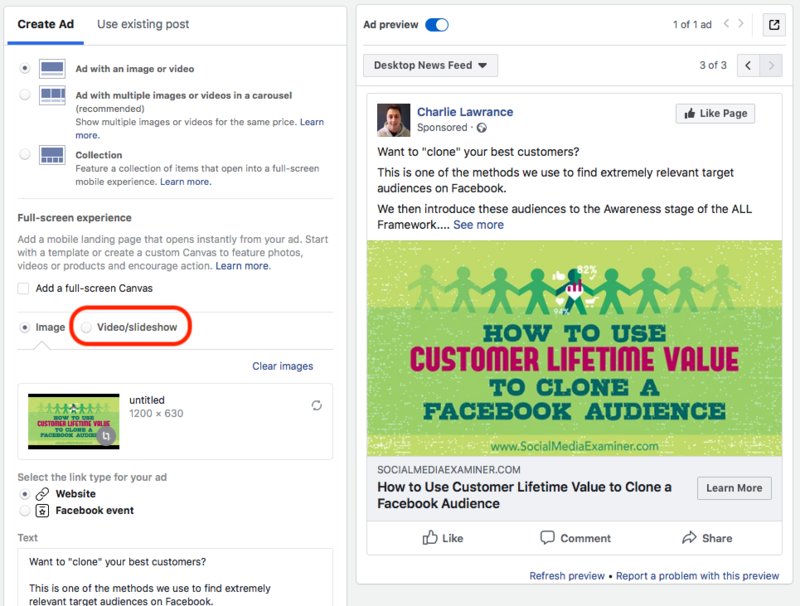 For example, if you are running an ad using the Page Post Engagement (PPE) objective that is driving people off Facebook to your website, you could switch it to test the traffic objective. Within an objective fresh you could also test new conversion events within the conversion objective. Changing your optimisation event for a conversion event high up your sales funnel means that your campaign will be shown to a larger group of people within your target audience, who are likely to take the action that you are optimising for and therefore improve your results. For example, if you run an eCommerce company and your campaign, optimising for purchases, is increasing in cost per purchase then try switching the ad set optimisation to an action higher up the funnel such as Initiate checkout or Add to cart. Once you’ve chosen your new objective or event optimisation in the case of the conversion objective, don’t change any other variables at the ad set level and use the post ID method to keep the same ad as in your original campaign. Finally, you can combat ad fatigue by doing an offer refresh. This involves completely changing the offer you present to your target audience. You can change your offer at every stage of your advertising sales funnel. For example, if you are running top of funnel content to warm up cold audiences and your cost per video view is increasing, add new content ads to your campaign. To implement an offer refresh, just like with the ad refresh, navigate to the ad level of your campaign. Next, select your ad and click duplicate. Now, in the duplicate window ensure that you are duplicating into the same campaign and ad set. 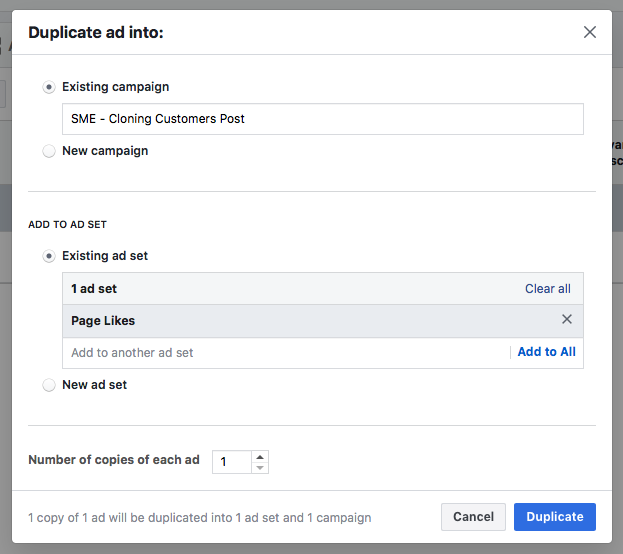 Once you’ve confirmed your duplication in the ad edit window make the relevant offer change to your ad, this would include changing your copy and creative depending on the offer. For example, if you are running a sales-based offer for a particular product and you identify that your cost per purchase is starting to increase, then you could use this offer refresh to introduce a new offer for a different product or a site wide offer. Ad fatigue is an issue that will effect even the most successful campaigns once frequency issues start to occur. As a result, the performance of your campaign will decrease over time if you don’t make relevant changes. The numerous ad refresh processes in the TOCCO method enable you to take action and create new tests, at all levels of the campaign structure: objective, ad set and ad level, to improve your performance. Are you experiencing ad fatigue in your campaigns?